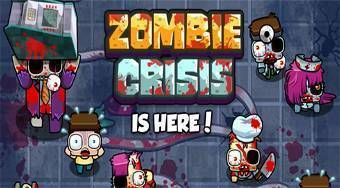 Do you like Zombie Crisis? Share it with your friends. Zombie Crisis - try to kill all waves of zombies in each game round.